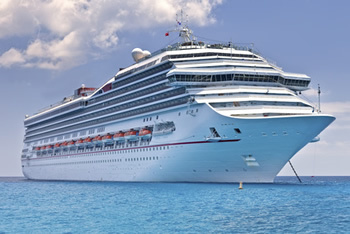 Half Day Pre – Cruise Tour ( 3 hrs + the transfer) offers our guests the great option of spendig their day enjoying Rome and then head straight to the Civitavecchia Cruise Terminal. Your luggages will remain safely inside the vehicle under the care of our drivers while you visit the monuments. 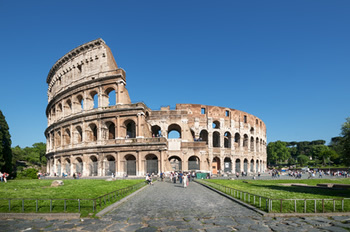 Rome By Limo english speaking driver will pick you up either from the Airports, Railaway Station or the accomodation place with a sign board with your name on. The length of this tour is flexible and depends on how much time you have at your disposal. Our Standard tours are 3 hours after the pick at the Airports. Night Surcharge (22.00 – 6.30am): 10,00 Euros per Vehicle. We also recommend to pre-purchase your Coliseum tickets online (if you wish to enter). Make this reservation between 9.30-10 AM if you plan on visiting inside.